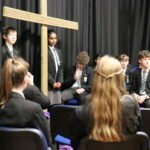 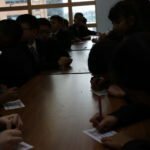 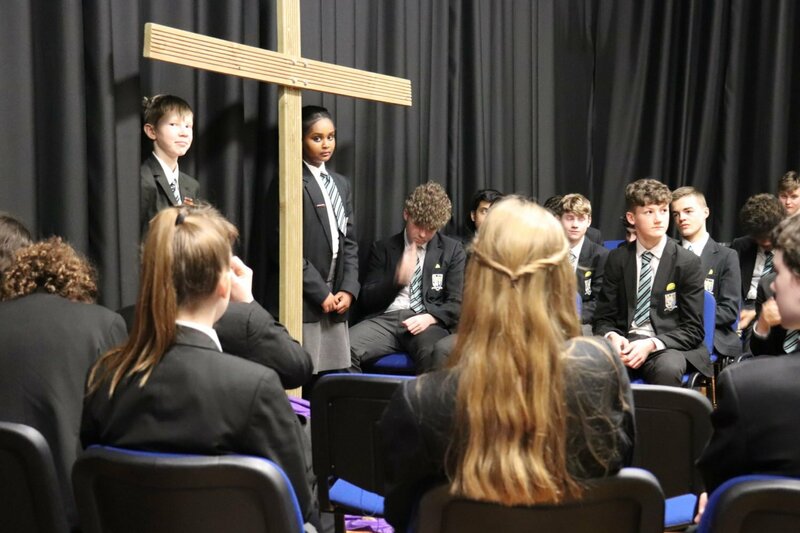 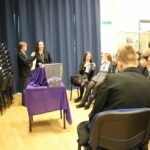 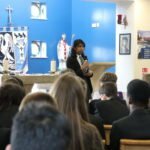 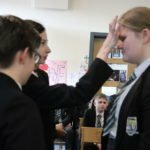 Once again students at The Becket led a wonderful Ash Wednesday Liturgy for everyone in the school to mark the beginning of Lent. 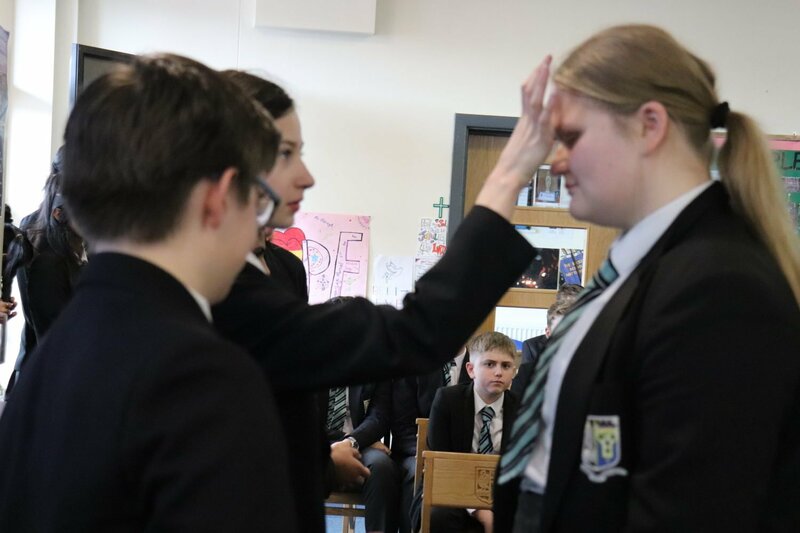 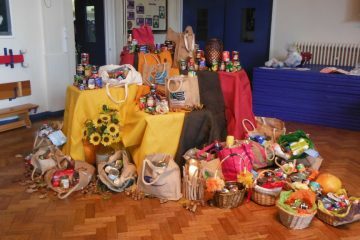 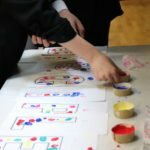 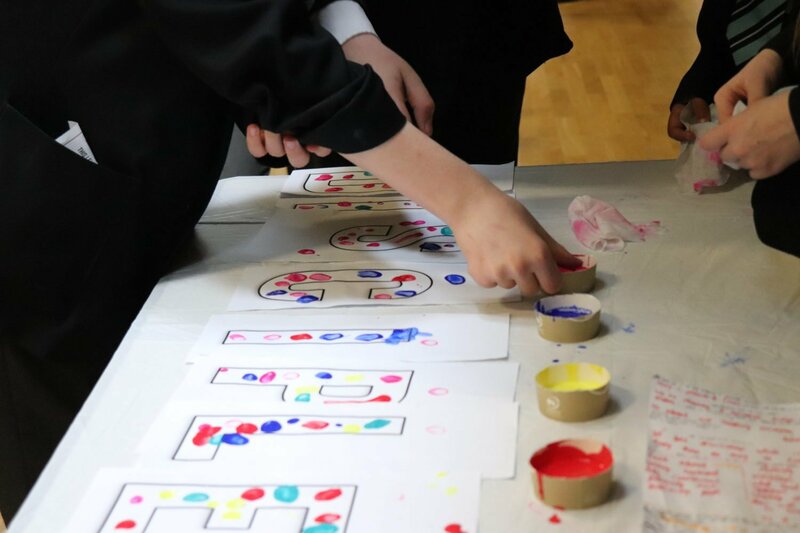 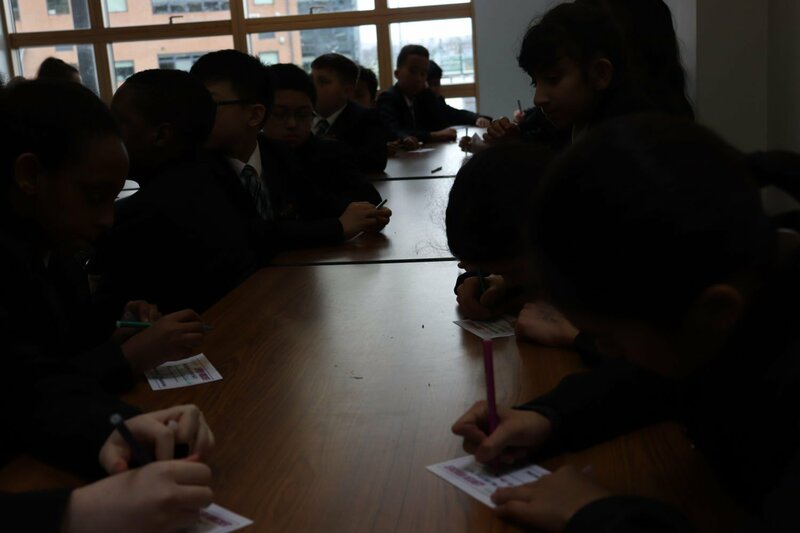 We had stations to help us to reflect on the Diocesan Priority of Discipleship alongside activities that helped us to think about burdens, forgiveness, fasting, prayer and almsgiving. 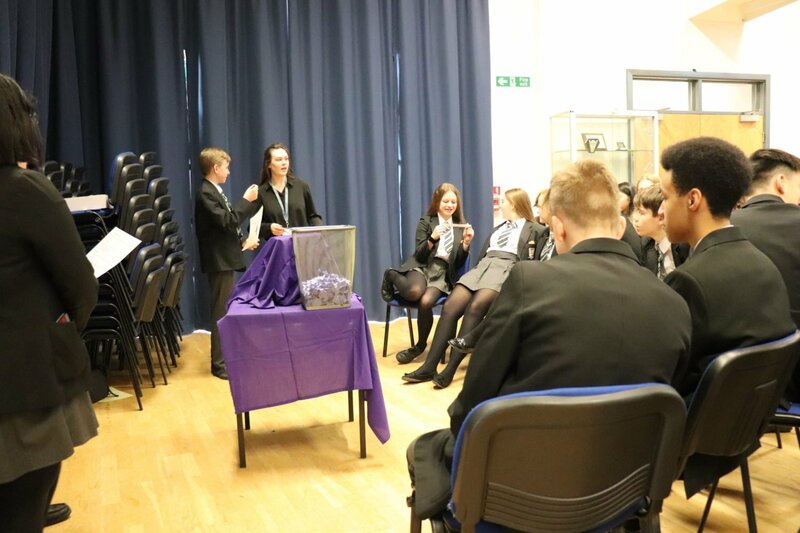 To end everyone gathered in the Chapel to receive their ashes as an outward sign of the inward change that we will be making during the penitent season of Lent. 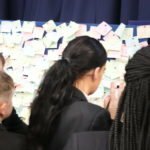 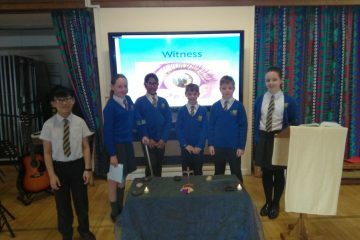 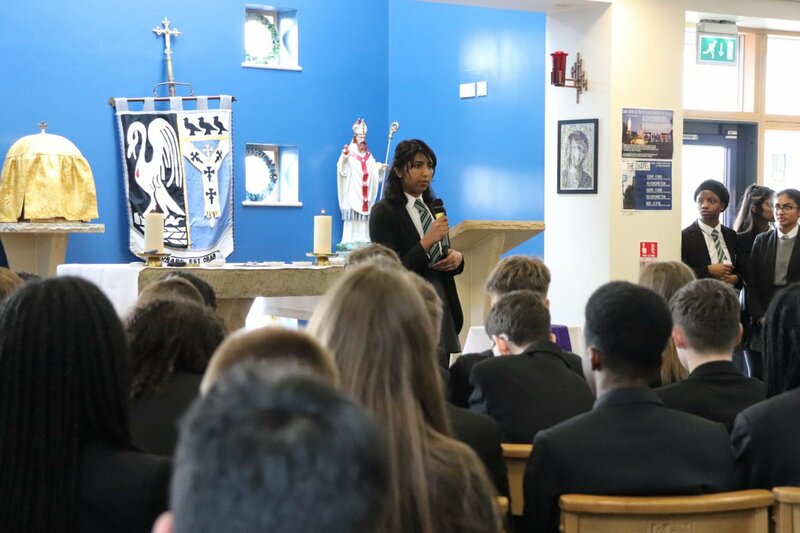 Well done to all those many many students who helped to lead the Liturgies throughout the day and who came up with all of the fantastic ideas and reflections. 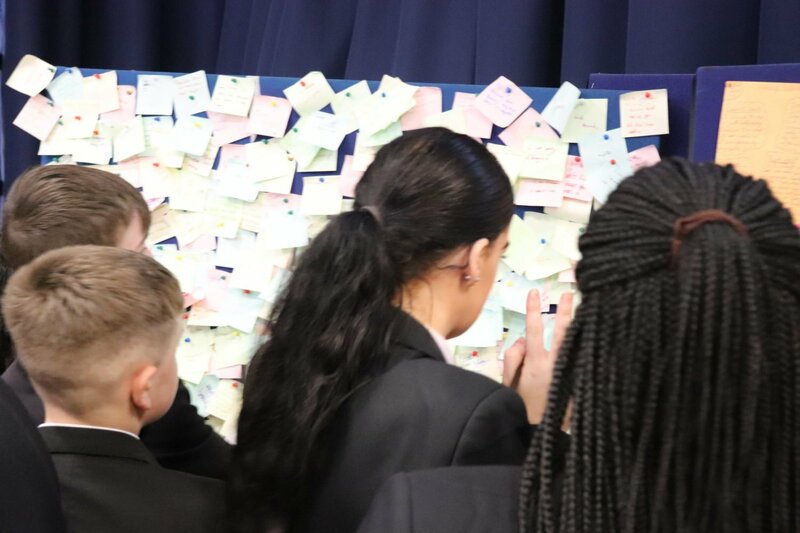 Let us know what you enjoyed in the comments box below! 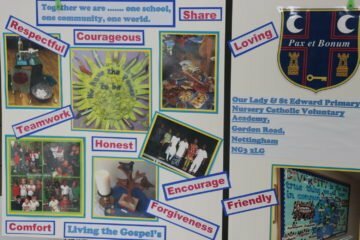 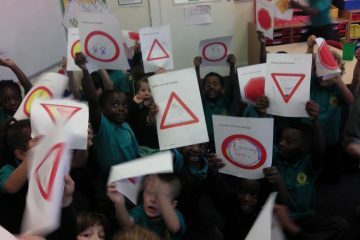 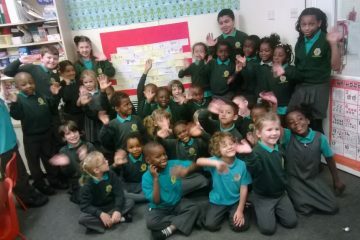 We are part of the Our Lady of Lourdes Trust! 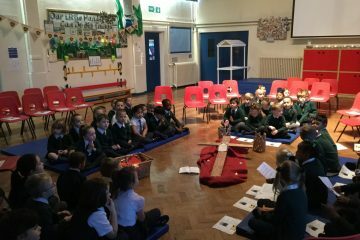 Thinking about Jesus our King!